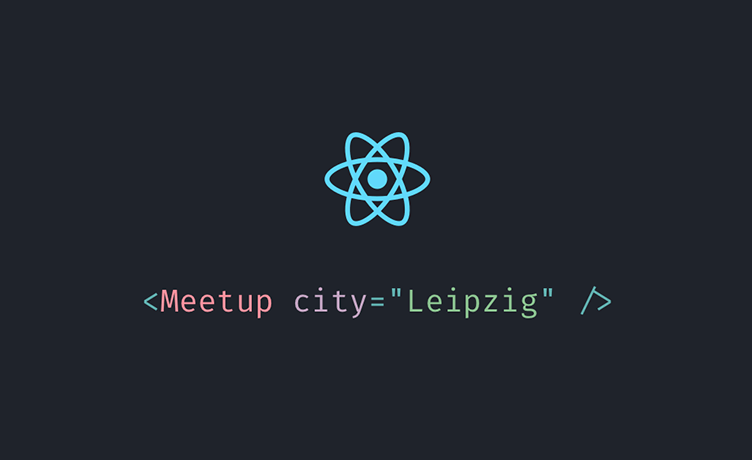 It is time to continue with the ReactJS meetup! This time it’s all about styling in JS. We are going to have some lightning talks and discussions about CSS in JS (probably about three different frameworks). We will have small groups and will rotate through the topics. This time the groups will be hosted by Marcel Wiehle, Alexander Gierlicki and Daniel McAtee. The meetup is hosted at InVision @Karli. We will be providing food and drinks. Doors open at 17:45. Language: The preferred language of the meetup is German. Depending on the language skills of our crowd we can switch to English.